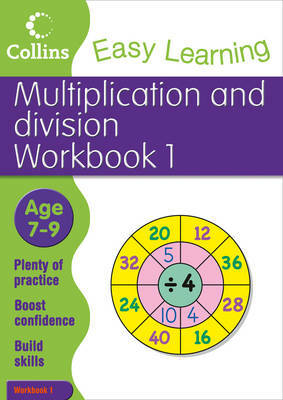 A series of workbooks that provide really useful practice of basic skills. The books are ideal for use at home or in the classroom for extra practice and reinforcement of topics covered at school. Age range 7-9. Collins Easy Learning Workbooks help children develop their love of learning while building their literacy and numeracy skills through lots of fun activities. Motivating activities make learning fun and boost confidence. Helpful tips for parents and answers are included to help support learning.